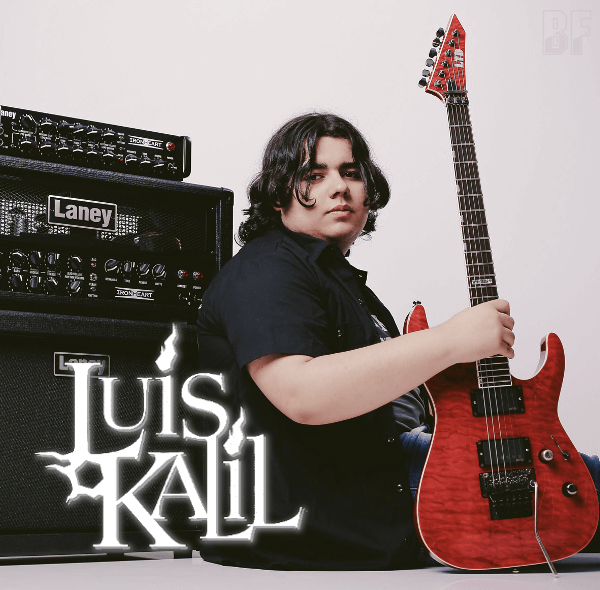 LUIS KALIL is a young guitarist born in Bage, RS (Brazil) in 1999 and started playing a guitar when he was 9 years old. In May 2015, he has released his solo debut album entitled "Insight", featuring guest musicians such as Edu Falaschi (former Angra, Almah) on vocal on a track "Mr. Fire", Iuri Sanson (Hibria) on vocal on a track "Mr. Fire" and "Keeper Alive", Lourenço Gil on drums and Leo Nunes on guitar solo on a track "The Journey Has Begun." The album was recorded at Hibria Studios, produced by Renato Osorio, mixed and mastered by Benhur Lima. 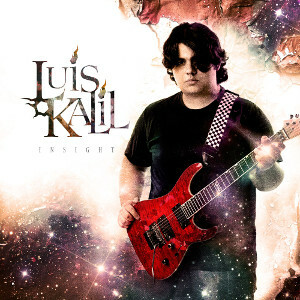 On this album, LUIS KALIL shows a remarkable talent of, not only a guitar technique but also songwriting. He was inspired by great guitarists: Jason Becker, Steve Vai, Marcus Fernandes (his guitar teacher), Kiko Loureiro, Rafael Bittencourt, Yngwie Malmsteen, John Petrucci and Paulo Schroeber. He is a young musician of great promise from Brazil.